Have you ever wondered where the top fishing spots near Smytham Holiday Park are? We have put together a selection of local fishing spots for you to try along with a shop locally where you can stock up on your fishing supplies! Darracott is situated just outside Torrington and is a mixed fishery to include Carp, Perch, Roach,Tench, Bream, Rudd and Eels. It is a great place for beginners or pleasure anglers alike and has fish in abundance. You will not be disappointed with 3 acres in size to explore. The first swim is just 20 yards away from the carpark for those who don’t want to walk very far. Winswell offers a still water course. 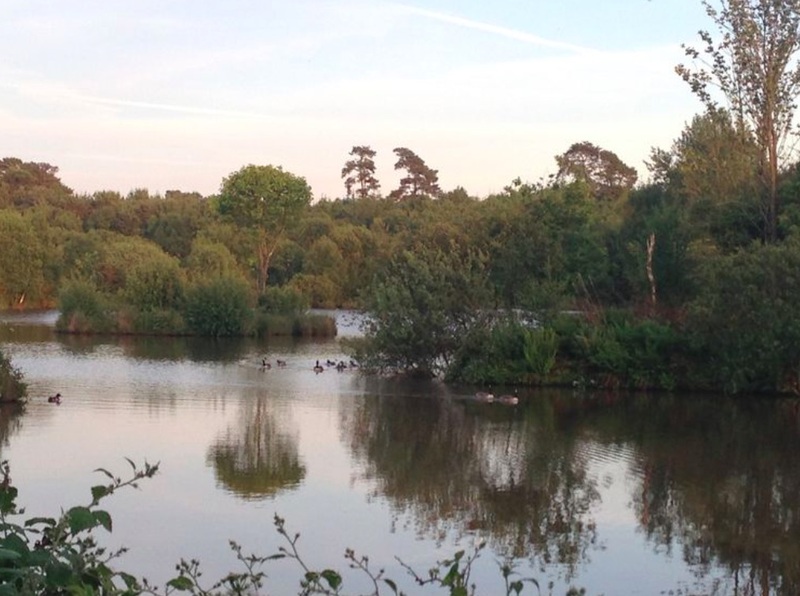 You can enjoy two course fishing lakes near Petersmarland to include “Oak” which is 1 acre with 5 swims and “Walnut” which is 0.5 acres with one big swim. You can fish for Mirror and Common Carp with the biggest average 10lb. You can enjoy the ultimate angling experience here and relax and unwind, it is a place to re-charge those batteries. You can choose from 7 lakes all with their individual charms. For those who would like some expert tuition in fly fishing, you could try the Devon School of Fly Fishing. They specialise in providing tuition from beginner level right up to the very advanced. They are located at Eggesford in Mid Devon and are able to offer guided fly fishing for trout, sea trout and salmon along 6 miles along the River Taw. Locally you can stock up on your fishing tackle and visit Tarka Outdoor Pursuits. It’s located on the high street in Great Torrington. When you come and visit the countryside, why not try a spot of fishing to relax and soak up that sunshine and calm! For more information about buying your own holiday home here at Smytham Holiday Park, please contact us here.